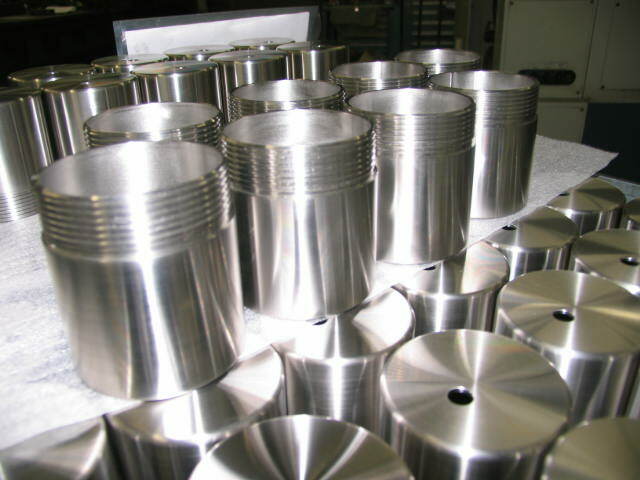 Several customers like to use our services because we can provide machining and welding all in-house allowing us to produce products such as these custom stainless steel threads. These parts are a perfect example. We started with a piece of pipe and a piece of sheet metal. The pipe was cut to length and prepped on the CNC lathe. The sheet metal was cut into a circle on a laser. We then welded the 2 items together per the customer's requirements. 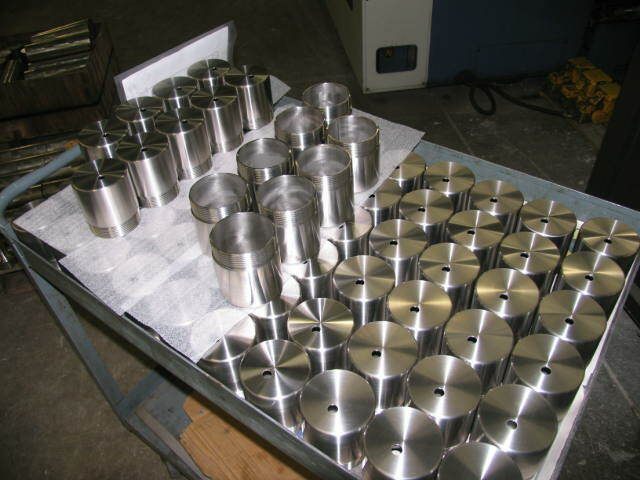 After welding we performed two operations on the CNC lathe and the last operation was done on the CNC mill. 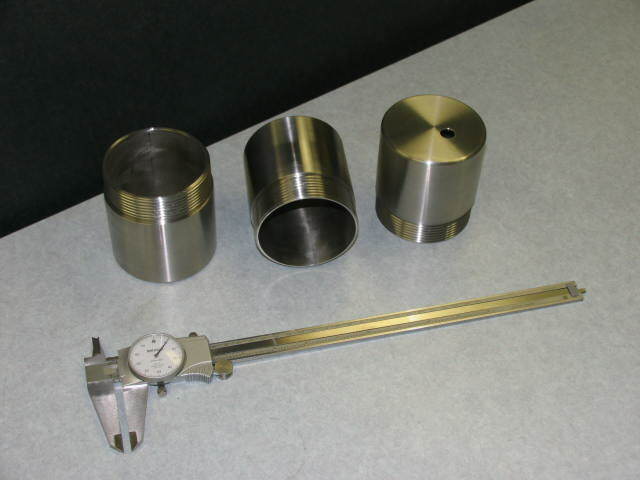 The customer provided the thread gage to verify the external thread on one end of the part.